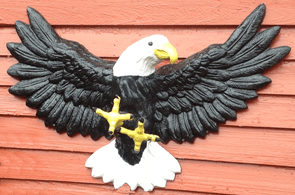 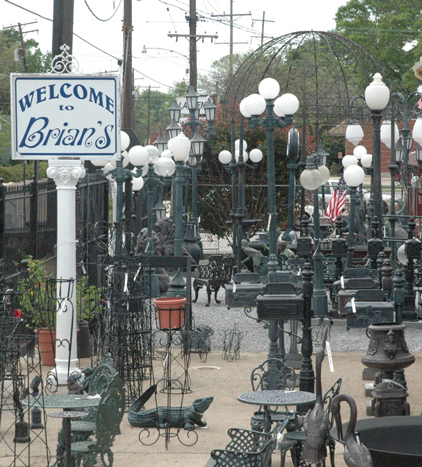 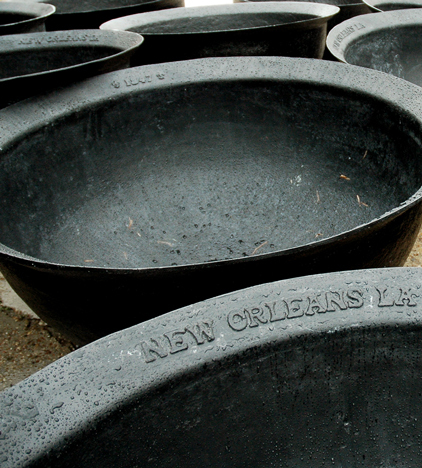 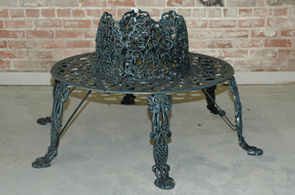 Our cast aluminum outdoor accessories are made to last. 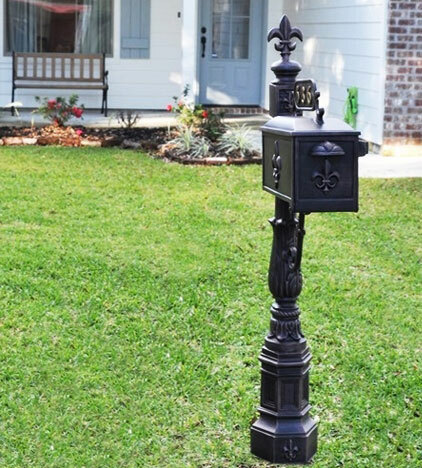 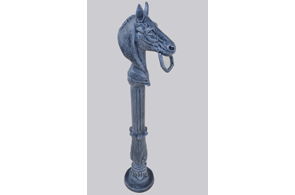 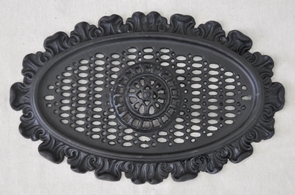 Cast aluminum will never rust, and is available in a variety of colors and finishes. 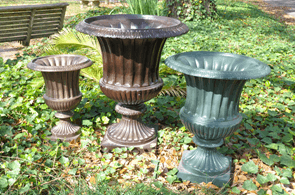 Our birdbaths can be filled with water or bird seed or used as shallow planters. 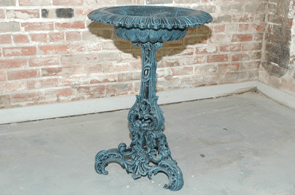 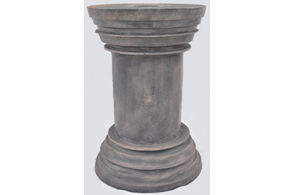 The decorative pedestals and bases are a beautiful and creative way to elevate plants or statuaries. 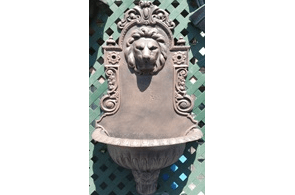 Fill a lavabo with water or plants to add elegance to any outdoor space. 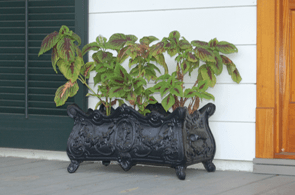 Our cast-aluminum urns beautifully frame any doorway and hold plants both large and small. 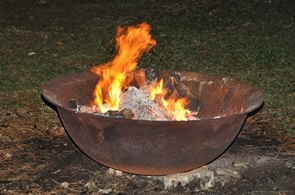 And our firepits, made also from iron and copper, make for a wonderful place to gather with family and friends when the weather turns colder.